One of the most active volcanoes in the Philippines burst into life Tuesday, spewing rocks and ash towards 30 climbers – five were killed and others were injured, some of whom had to be rescued by helicopter. The climbers and their Filipino guides had spent the previous night camping on the side of the mountain before setting out at dawn for the crater of Mayon Volcano, when their climb was brought to an abrupt halt by an explosion of rocks, ash and plumes of smoke. Three Germans and one Filipino guide were among the dead, and one foreigner is still unaccounted for and presumed dead. Eight were injured and are being brought down the mountain, some of whom are in a critical condition. “The injured are all foreigners. They cannot walk. If you can imagine, the boulders there are as big as cars. Some of them slid and rolled down, we will rappel the rescue team, and we will rappel them up again,” said provincial governor Joey Salceda. 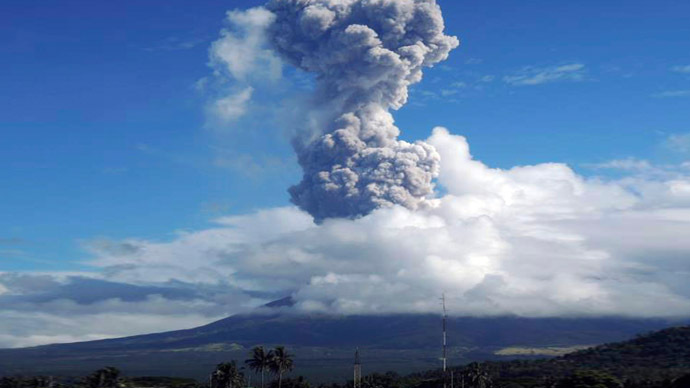 Renato Solidum, the head of the Philippine Institute of Volcanology and Seismology, said that the eruption was normal for the active Mayon volcano. 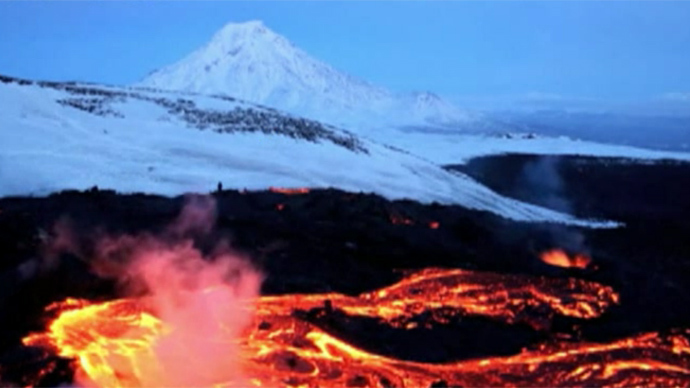 The 8,070-foot mountain has erupted about 40 times in the last 400 years. In 2010, thousands of residents in nearby towns were evacuated from their homes into temporary shelters after an eruption that saw ash ejected up to 5 miles from the crater. 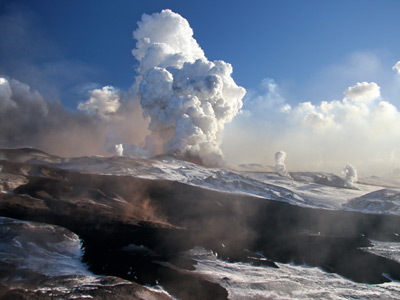 No alert has been raised or evacuation planned after Tuesday’s eruption. 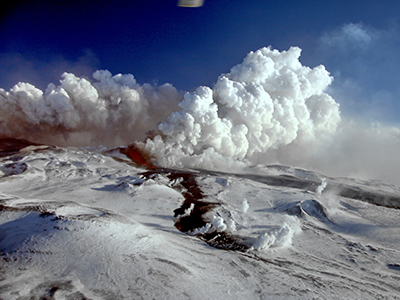 If an alert is issued, climbers are not allowed on to the Volcano; the immediate zone around the volcano’s mouth is off-limits because of the risk of a sudden eruption. Salceda said he would now enforce a ban on climbers going up to the mouth. Mayon is a favorite among volcano-watchers, although most are lucky if they see the occasional nighttime sight of the rim of the volcano lit red by flowing lava from the safety of their hotel rooms in Legazpi, the provincial capital.